Would you recommend IncludeWP to a friend? Thanks Ionut for hunting us! The reasons we made IncludeWP: 1. 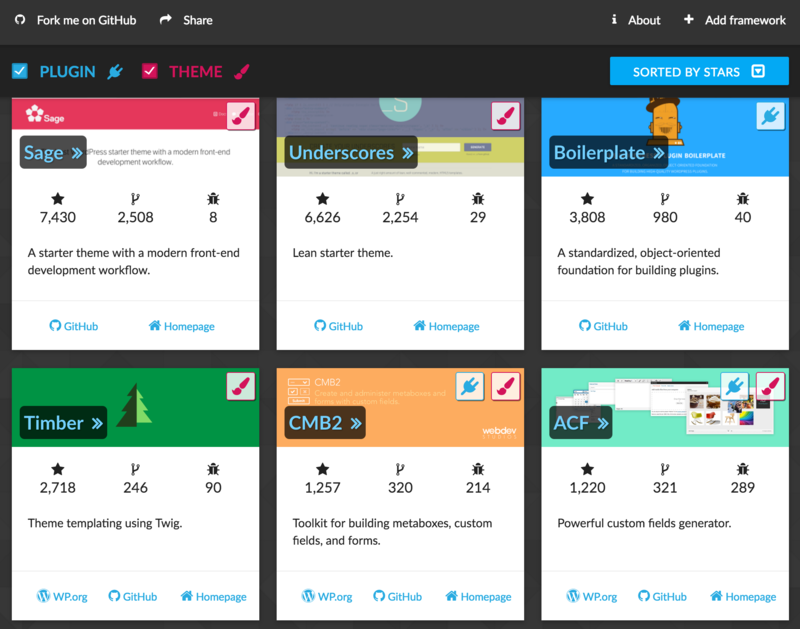 I realized that there are so many high-quality frameworks that I had no clue existed. So I thought it would be cool to have them all in one place. 2. The WordPress.org team announced that frameworks are no longer allowed in the plugin directory. This move had disappointed many people and made the frameworks discovery practically impossible. 3. Choosing a framework for a long-term project is like taking a mortgage. 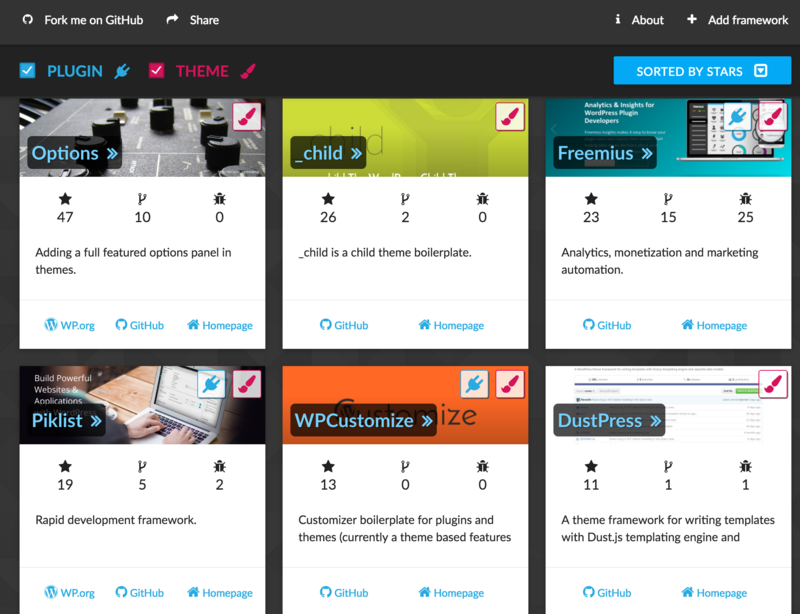 We wanted to provide a simple way for developers to check the "credit score" of the framework by showing the collection of other WordPress plugins & themes that are using the framework. Shout out to Luca Fracassi from Addendio who helped us make this happen. 4. Code reusability is awesome! Please feel free to tell us what you think of this open-sourced project! Oh, and you can easily add a framework if you know of one that's not on there. That would actually be great! Thanks for the incredible value addition to the WordPress Community, team @Freemius h/t @vovafeldman Props to Luca for his work with WP Repo APIs. @mrahmadawais @freemius thanks for the kind words - we hope it's another step for higher quality, standardized, WordPress plugins and themes. Looks interesting and very useful indeed. Thanks, mate! Love it, Vova. Nice job! @scottwyden thanks man! It was a fun team weekend project and a great collaboration with Luca. Great idea and great execution as well!